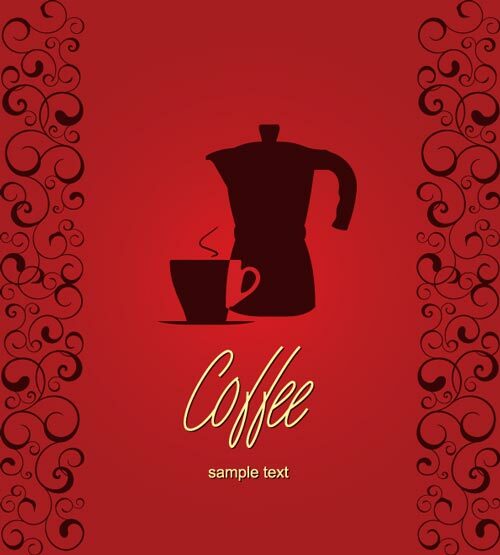 Here’s another nice restaurant menu vectors design set. It’s different from the one above and it would be a good option if you’re the owner of a restaurant or pub. Here’s another nice restaurant menu vectors design set. 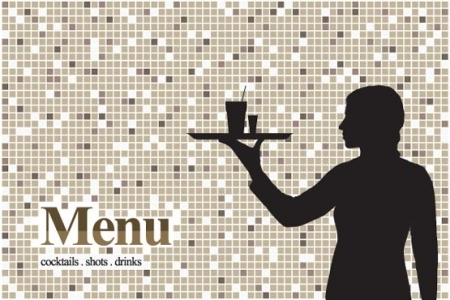 It’s different from the one above and it would be a good option if you’re the owner of a restaurant or pub. 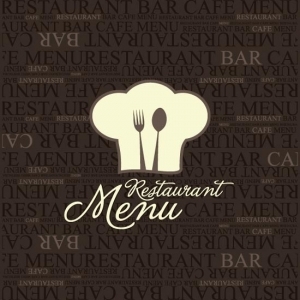 If you need this restaurant menu vectors design set, you can have it right now just by going to one of the two links below. And don’t worry, it’s absolutely free.